I'm so glad I've got this classic off my TBR list at last. It's my choice in the 2017 Back to the Classics challenge for a book with a number in the title. 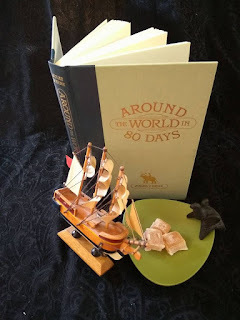 The year is 1872, and the mathematically minded Phileas Fogg is indignant when his friends laugh off his claim that a man can circumnavigate the globe in just 80 days. They offer him £20 000 to prove them wrong, and he accepts the wager, deciding to set off that very night. His new man-servant, Passepartout, is astounded when Fogg arrives home and tells him to pack their bags within ten minutes. I would have sided with the majority, who believed there was no way Fogg could plan a trip which had to account for every minute, when so much could potentially go wrong. And for these travellers, that turns out to be more than just inclement weather and transport hold-ups (although they have their share of those). They are being trailed by stubborn Detective Fix, who is living under the delusion that Fogg robbed the Bank of England. They also pause to save the life of a young Indian woman, Auoda, who's about to become a human sacrifice. That's just the start of their escapades. My main issue is that I just couldn't warm to the main man, although I admired aspects of his personality. There's too much Dr Sheldon Cooper in Fogg. Not only are such characters set in their ways, but so full of themselves they insist on forcing their crazy standards on others. At times I try to demand that my kids tidy their bedrooms, but at least that's achievable for mere mortals. Fogg is overly-inscrutable too. 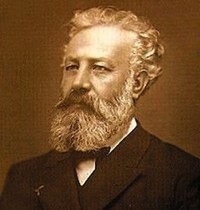 I think Jules Verne intended to keep an aura of mystery about him, because he never shared a glimpse from Fogg's point of view, even though he's supposed to be the hero. We only see him through the impressions of others, such as Passepartout, Fix and Auoda. All we get is his cool, unflappable exterior. And we never have a clue where his vast wealth comes from. He flaps bank note bribes under the noses of people all through the story, but is it earned through work, a family inheritance, or something else? 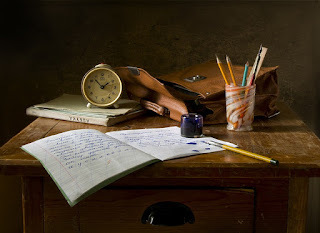 It's hard to muster much sympathy for a main character we only know from the outside and not the inside. Maybe his surname, 'Fogg' is chosen on purpose, because the connotations are very apt. I watched two movies based on this book, and didn't mind Phileas Fogg as he was portrayed by David Niven in 1956 and Steve Koogan in 2004. But the book Fogg leaves me cold. Sir Francis Cromarty, a passing character, questioned himself as to 'whether a human heart really beat beneath Fogg's cold exterior, and whether he had any sense of the beauties of nature.' I'd answer no to both. Passepartout is the more likeable character, even though we don't get much of his background either. But he's intrigued by the sights he sees, he's volatile and good natured, and can't help showing his enthusiasm. He's loyal and principled too, refusing to turn on his master, even when he wonders for a while if Fix is right. I wonder whether Passepartout was Verne's favourite character too, because he shared his nationality. 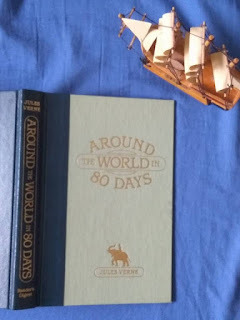 It seems like such a British book, beginning as it does with Fogg and his Reform Club cronies in London, so comes as a bit of a shock whenever we remember that Jules Verne was actually a Frenchman. The descriptions of the different places, which we see mainly from Passepartout's lively point of view, are great. Verne even pokes a bit of fun at the different nationalities through his pointed observations. I wonder how a modern author might handle a similar story, in our politically correct era. 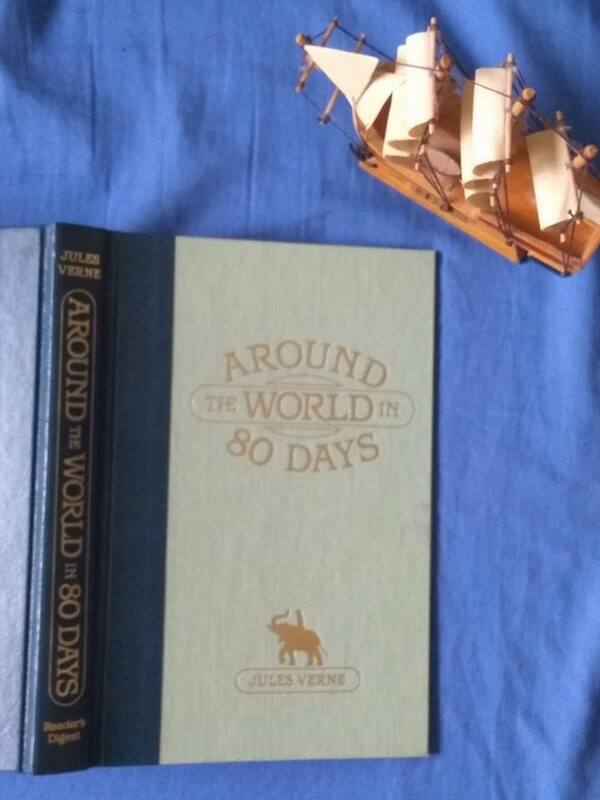 Jules Verne might have considered his story an up-to-date tourist guide, but for us, it's a charming old vintage relic from Victorian times. The Afterword in my volume points out that Fogg was a symbol of the scientific optimism that was rife through Europe and America in the second part of the nineteenth century, and I believe that's what provides the good steampunk feeling I enjoyed. 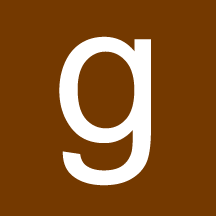 Passepartout: To turn off the gas in my room. Fogg: Very well, young man. It will burn at your expense. Detective Fix: Great robbers always resemble honest folks. Fellows who have rascally faces have only one recourse to take, and that's to remain honest. Otherwise they'd be arrested off hand. Sir Francis: (surprised) Why, you are a man of heart. Fogg: Sometimes, when I have the time. Great review, Paula. Looking like another reread is in order! Hi Carolyn, this one is a fairly short and quick read too, which is sometimes good for a classic. I remember loving the twists at the end of this book. Fogg is definitely a martinet and maybe he is on the spectrum like Sheldon (which probably means he can't help it to some extent at least). It would be interesting knowing his backstory - why he is the way he is. I can't help wondering is anyone truly a 'waste of space' or 'oxygen' - even when they are downright selfish and annoying, I always like to believe the potential is there for reformation and redemption. You'll have to take that a bit tongue-in-cheek. I was talking specifically about him refusing to see the sights from public transport windows at that stage too, and not about him as a person. He was a waste on those particular conveyances in a way, because of his attitude. I wasn't thinking as far as his potential for reformation or redemption. Just being a bit snarky for fun. I'm interested to read The Time Machine and Journey to the Centre of the Earth, neither of which I've read before. I think you might be right, Nola, that the readers of the times were so fascinated because most of them had no opportunity to do what Fogg and Co. did. No wonder it was a hit. Can sworn enemies ever become friends?